When it comes to boilers, we’ve got it covered! We are an approved Worcester Bosch Showroom, however we also stock other leading manufacturers such as Baxi, Glow-worm and Vaillant for you to choose from. We are sure to have a boiler which meets all of your individual requirements and blends in perfectly with the rest of your home. In terms of both cost and performance, a combination (combi) boiler is by far the most efficient solution. 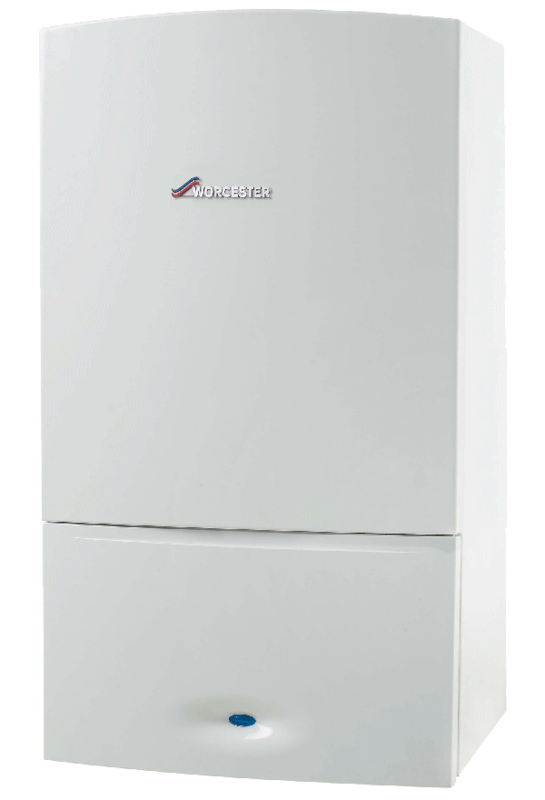 Ideal for those limited on space but also available for larger homes utilising a more powerful output model, a combi boiler works to supply both central heating and hot water – avoiding the need for a separate water tank. Installations can be quicker, more affordable, and give the same powerful pressure that our customers enjoy. Combi boilers are quickly becoming the most popular choice for households across the UK. However combi boilers aren’t for everyone. Regular and system boilers work by heating the central heating system and then supplying the cylinder with hot water. Boilers such as this are still the best option for households where the water pressure is not very powerful, or there are more than 2 bathrooms. We offer a free, no obligation survey by one of our highly qualified technicians to help and advise you on the best heating solution for your home. We do not employ sales people and none of our technicians are offered a sales bonus or reward scheme so you can rest assured that your receiving the best unbiased advice. Once you’ve decided which type of boiler you need, you’ll also be wondering how it is going to look in your home. We are one of the only companies in the area to still offer a showroom; allowing you to come and view all of our boilers for yourself before making your decision.